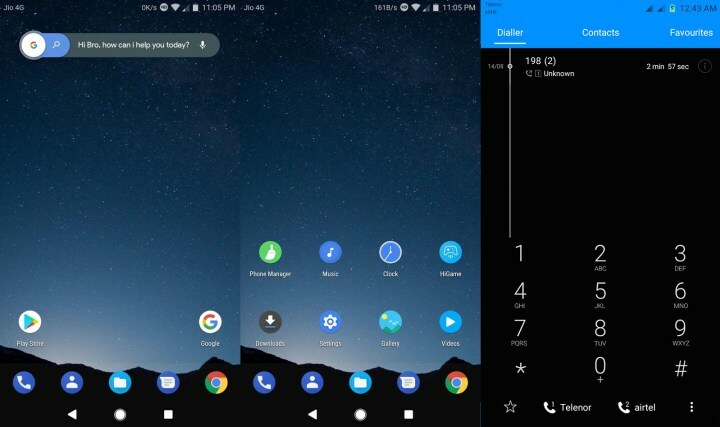 Updated: Sept 11, 2017 – Download Android Oreo 8.0 Theme For EMUI 5.x and EMUI 4.x Devices: Google recently launched the latest version of Android, Android Oreo 8.0. Currently, the new update is only available for download for Google devices including the Pixel and the Nexus line up. It might take at least a few months before other popular smartphone manufacturers port Android Oreo to their devices to be compatible with their own smartphone OS. But if you own a Huawei smartphone which is currently running the EMUI version 4.0 or above, then you can get a taste of Android Oreo by installing a system wide theme on your phone. 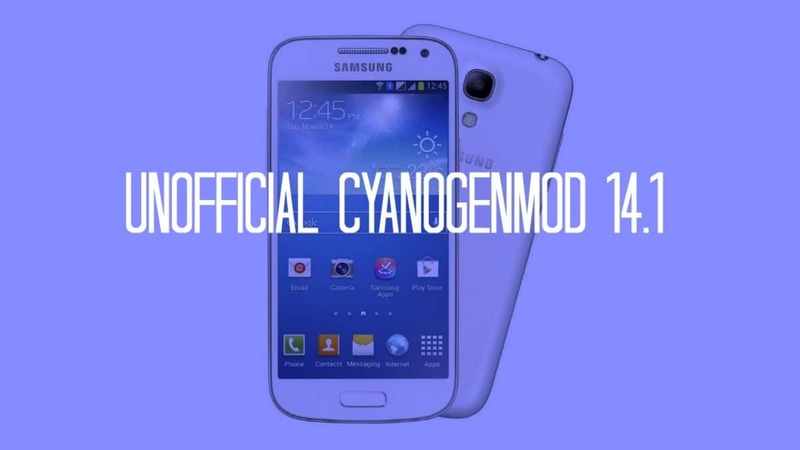 You can check the version of EMUI you are currently in by going to Settings->About Phone->EMUI Version. If you are on the version 4.0 and above, then you proceed to download and install the Android Oreo 8.0 theme on your Huawei device. Follow the below guide to Download Android Oreo 8.0 Theme for EMUI 4+ and install it on your Huawei device. Both dark and light versions of the theme are available for download. 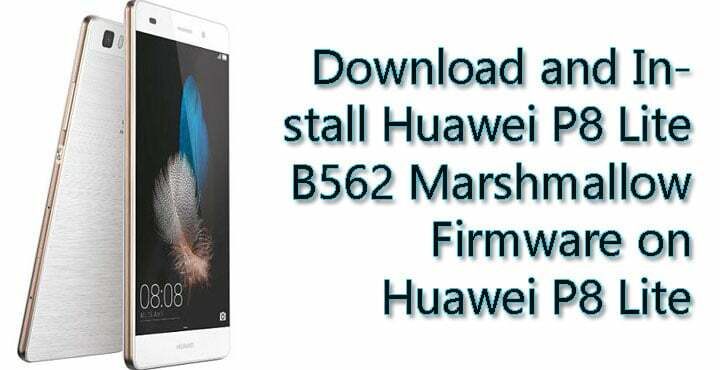 So, you can download the respective file based on your preference to install it on your Huawei device. Step 1: Download the Android Oreo 8.0 Theme ZIP file for your Huawei device from the above section. Step 2: Unzip the downloaded file using a file manager app or use your computer and then transfer them to your internal storage. Step 3: Now copy the .hwt file from the unzipped folder and then paste it in HWThemes folder. Step 4: Now open the themes app from your phone and then browser for the Android Oreo 8.0 theme and then apply it. Step 5: Once the theme is successfully applied, restart your phone. Step 6: Once your phone is rebooted, the new Android Oreo 8.0 theme will be applied to your Huawei device running EMUI version 4.0 and above.